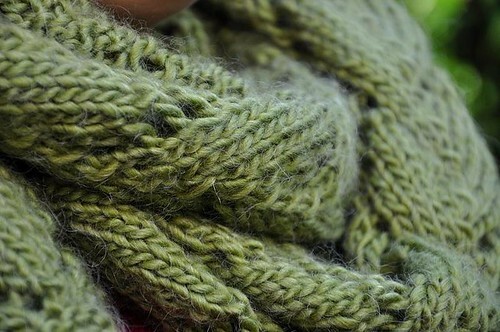 Notes: Quick to knit, this is possibly the snugliest scarf ever! That really is the definition of snuggly! 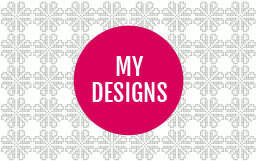 I’ve had this pattern in the queue for a while! 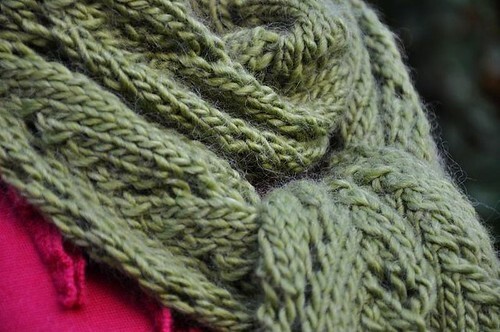 Probably too snuggly to wear in Australia if using coccoon, but a lighter yarn maybe! 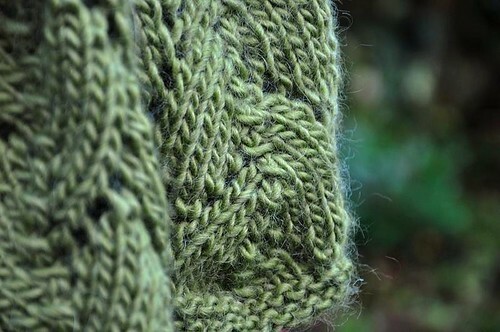 Although the coccoon is such a gorgeous yarn…I do love the colour you’ve chosen. Lovely!! I really like how it looks in the Kiwi Cocoon. 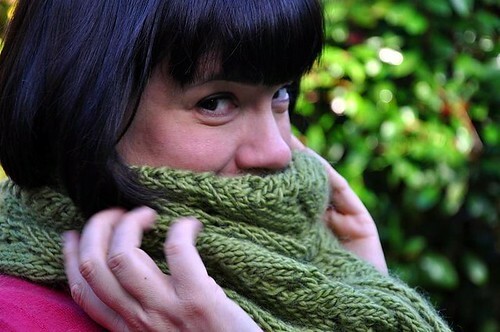 I’ve had the pattern and Cocoon (in Alpine) for a year now ~ but I think you’ve inspired me to move it up my queue. That looks so nice and soft and warm – very nice scarf! Lovely, I do love coccoon so much. gorgeous…and I love cocoon…so soft! I have been eyeing up that scarf since last year. yours is just lovely. wonderfully soft and the BEST colour! That scarf looks like it’s the perfect thing for the miserable weather we’ve been having lately! Beautiful! I like yours better than the one in the book. Haven is heavenly isn’t it? Did you do the full amount of pattern repeats. I’m sure Lily reduced hers as it was going to be enormous! gorgeous! It looks like you won’t want to take it off! beautiful.